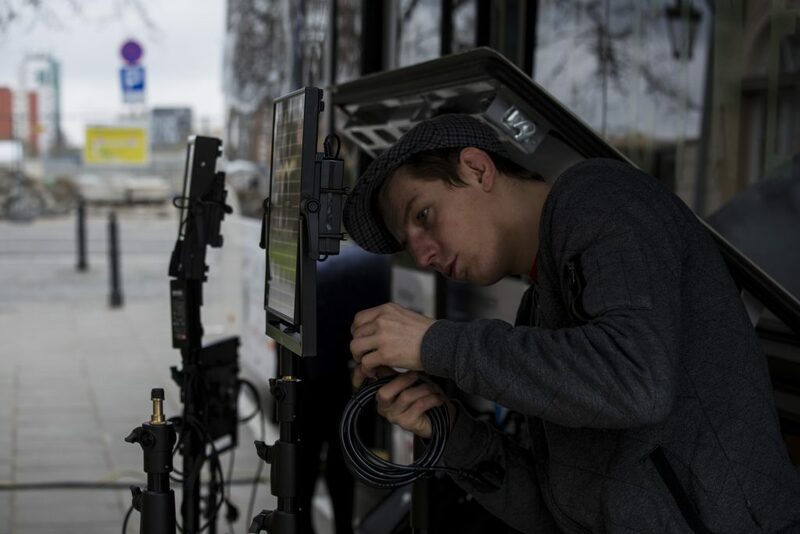 We are pleased to announce that we have become a technology partner in the lighting equipment of the Film Spring Open Foundation led by Sławomir Idziak. 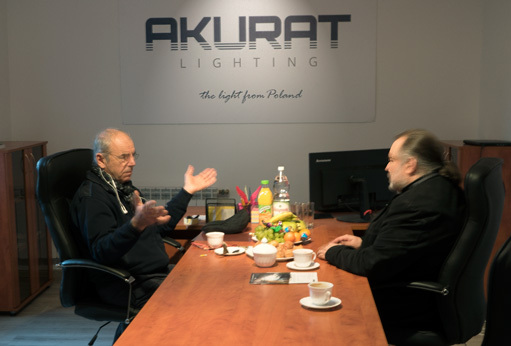 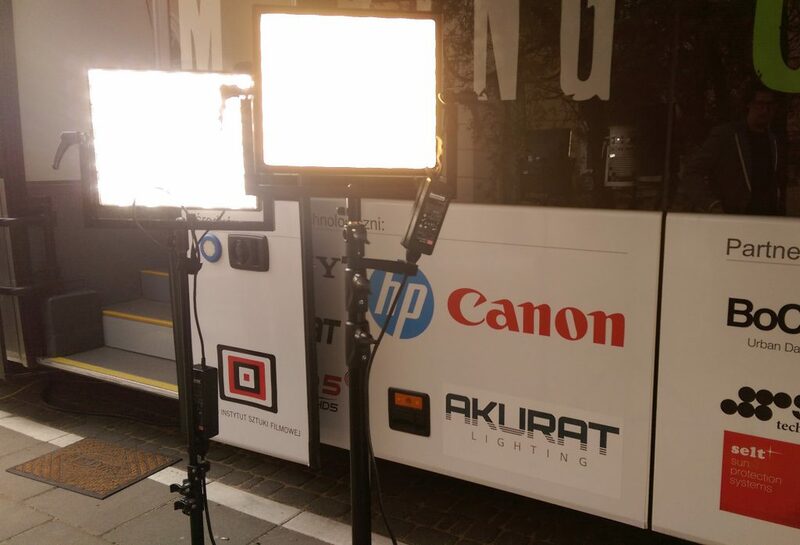 Under the signed contract, we will provide Akurat Lighting lighting equipment for all events organized by the Foundation for the next two years. 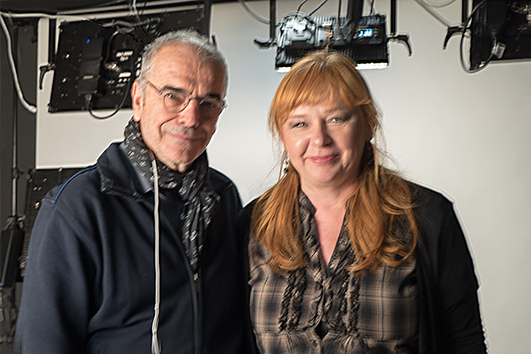 Sławomir Idziak –prominent cinematographer, director, writer and teacher. 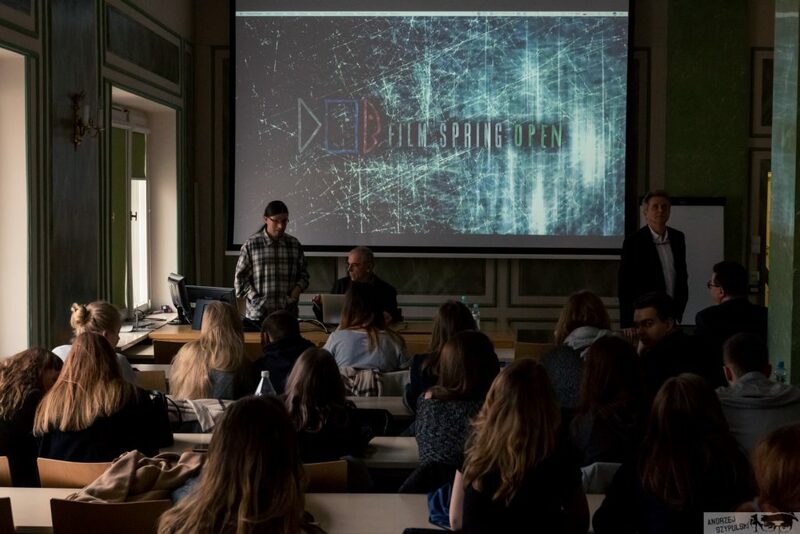 Graduated from the Lodz Film School, he worked with Zanussi and Kieslowski, in 2002 nominated for the Oscar Award for „Black Hawk Down” by Ridley Scott, known for „King Arthur” ,”Harry Potter and the Order of the Phoenix”. 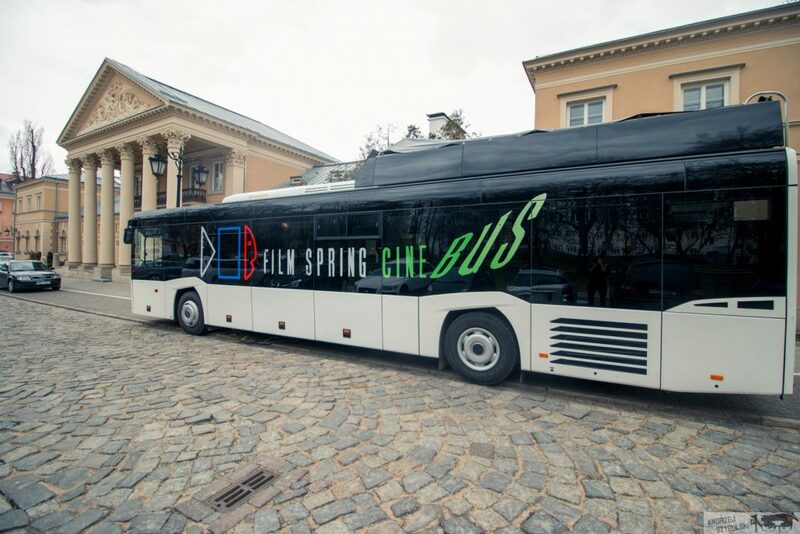 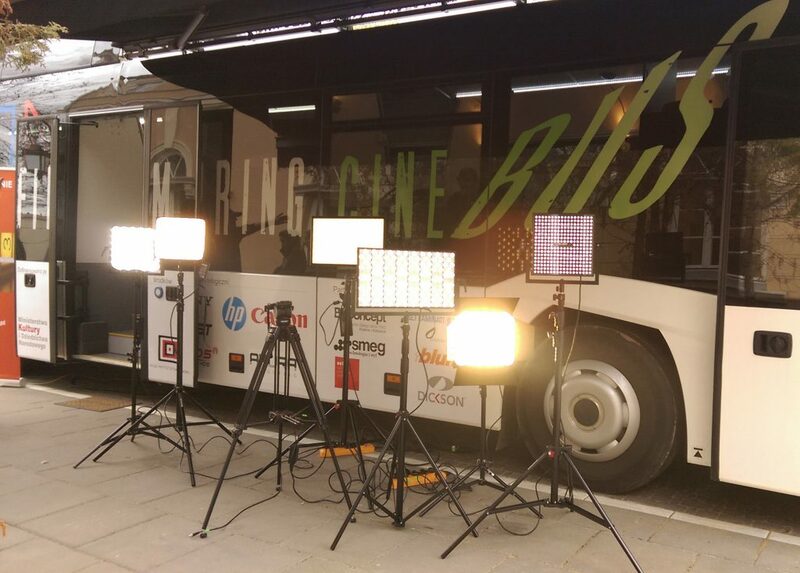 As the inventor of the project and the President of Film Spring Open Foundation he created a Mobile Centre Of Audiovisual Education – CINEBUS bus, in which participants have the opportunity to learn the various elements to create film – from concept development through implementation, post-production and projection of the finished movie. 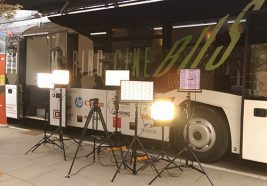 This year CINEBUS has already visited the Faculty of Journalism at the University of Warsaw (Poland) and in May is planning to visit PWSFTiTV in Łódź (Poland). 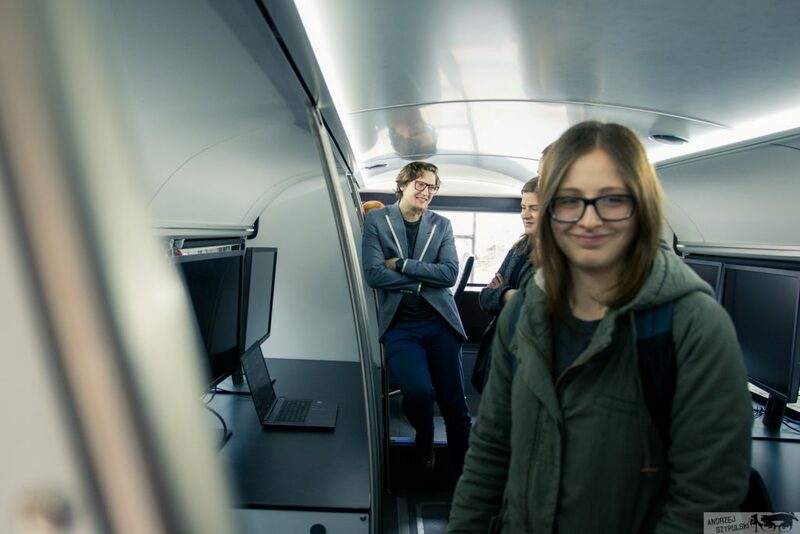 Further visits are planned, including foreign ones, as well as the annual workshops organized by the Foundation.